Aptarus is a software development company specialising in online training and certification solutions. 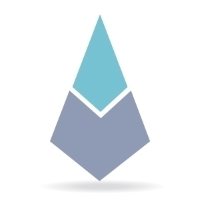 Our mission is to make training and education accessible to the mobile workforce. ATMS (Advanced Training Management System) is a web-based, enterprise training management system with an LMS for personnel requiring compliance-based periodic serving airline, military, rail, highway, maritime, and other dangerous goods training. 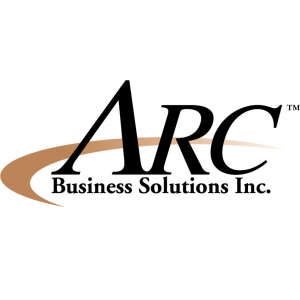 ARC Business Solutions Inc. is a customer oriented information technology solution provider with proven abilities to incorporate strategy, creativity and technical aspects into business solutions. Areevay has developed an virtual roleplay platform specifically designed to maximise the ability of medical sales people to sell effectively to doctors. 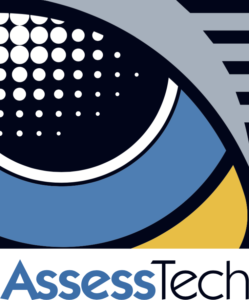 AssessTech is a Technology and Training company specialising in the railway industry, supplying training and Competence Management on hosted systems and services to train operating companies, helping them to better assess risk and manage incidents. We make elearning authoring software (ActivePresenter) and HTML5 animation creation tool (Saola Animate). Strengthening cross-disciplinary and cross-functional e-learning online components that reflect the current trends in educational technology while internationalizing the focus on the quality of learning and development. The Aura eStore is a user-friendly, modern LMS that easily integrates with any AMS. 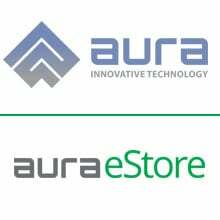 The Aura eStore offers a fully configurable platform featuring online course content and the ability to access content on any platform without interruption. Ballistic Learning is a one of India’s oldest Moodle Partners (since 2006), Ballistic Learning has established itself as a trusted consultant, innovator, developer and implementation specialist in e-learning enablement. We support all of your training requirements, including cloud-based LMS implementation, course development and learning program consulting. 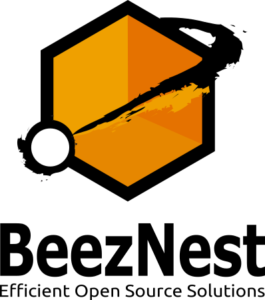 BeezNest is an Open Source services business for corporate and academic organizations. It specializes in services around the e-learning software platform (LMS) Chamilo and is its official editor. 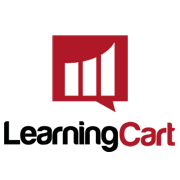 LearningCart is the premier platform to help transform your ideas, information and training into revenue.